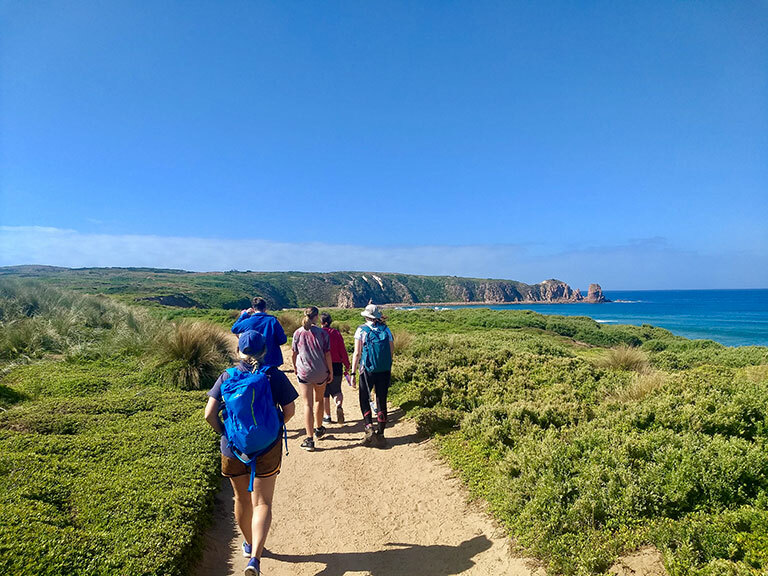 The world famous Great Ocean road, known for the 12 Apostles, the Great Otway National Park's Great Walks, Iconic history such as the Indigenous Culture and the Lightstation - the perfect location for your next school camp program. 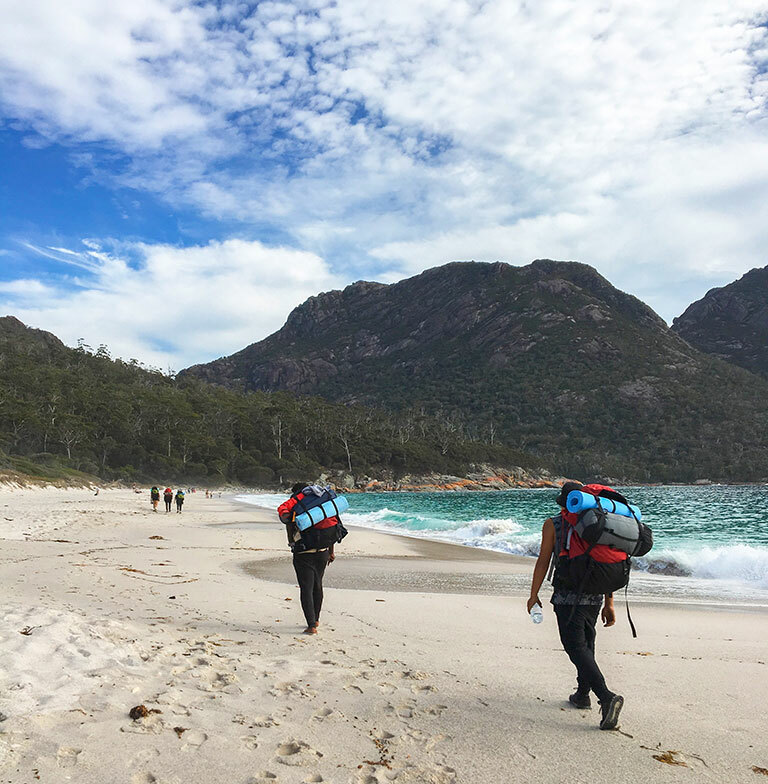 Students will work together as they navigate their way throughout the park on our journey based camp program. 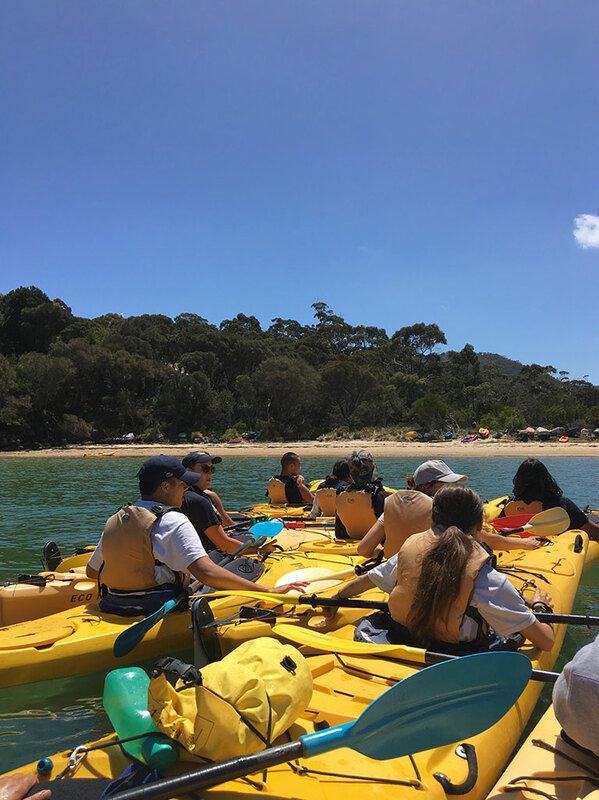 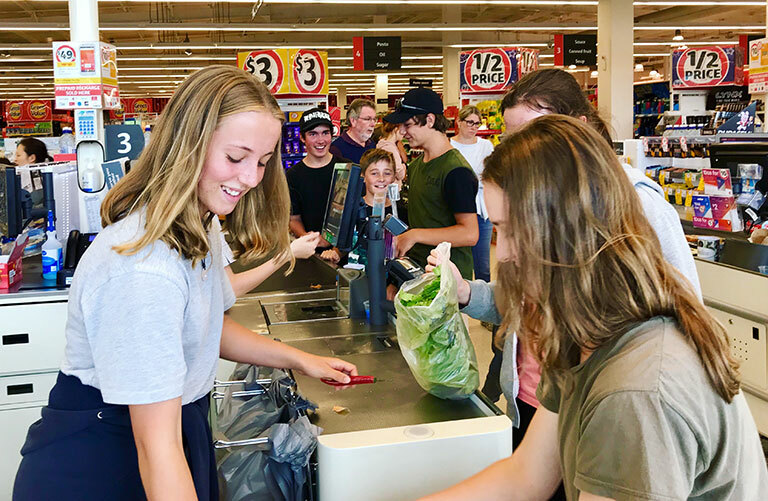 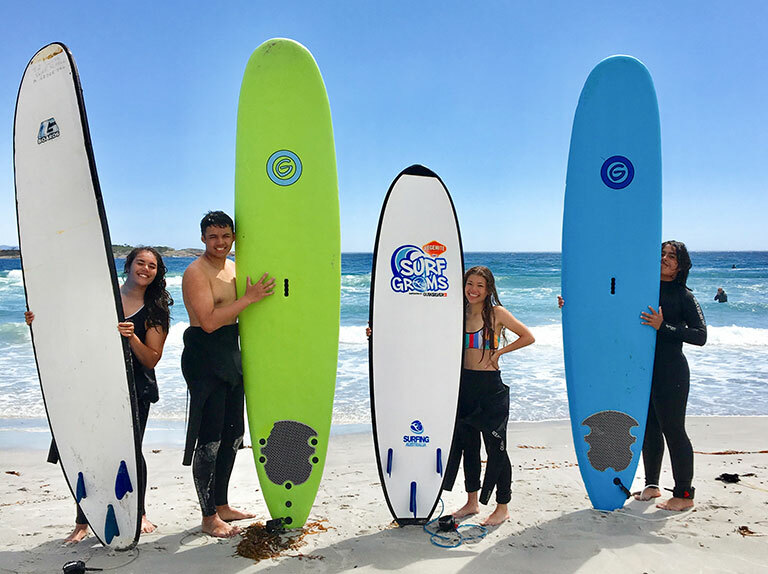 Learning about the ecology of the Otways, students will take part in amazing outdoor adventure activities such as surfing, snorkeling, rafting, canoeing, sea kayaking, bushwalking, rock climbing and more. 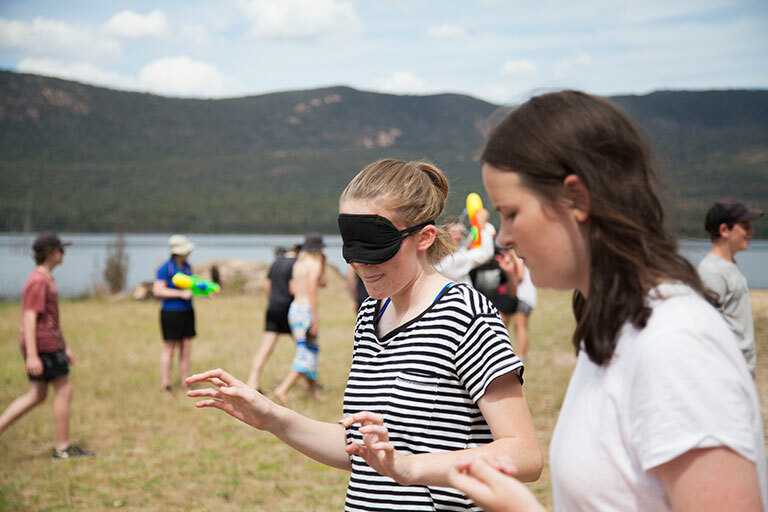 As they take on active leadership roles they will be responsible for managing their day to day tasks and challenges. 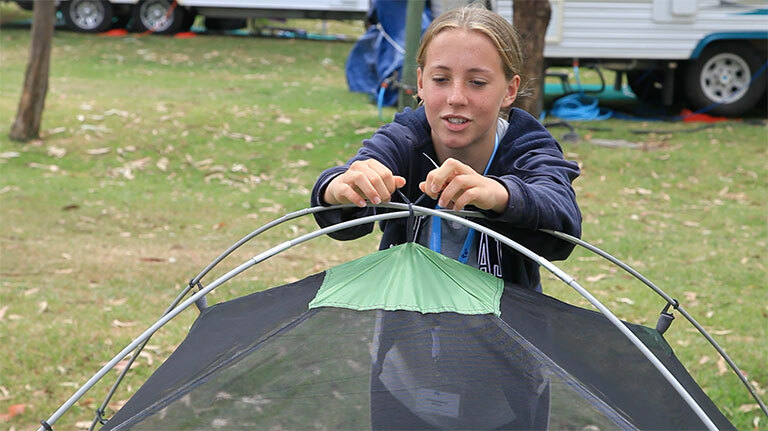 From spectacular cliff top views along the Great Ocean Walk, to river and lake systems for water based activities, the OutBeyond camp program gives your students the opportunity to develop a wide range of outdoor leadership skills such as resilience, grit, good communication, teamwork and empathy.